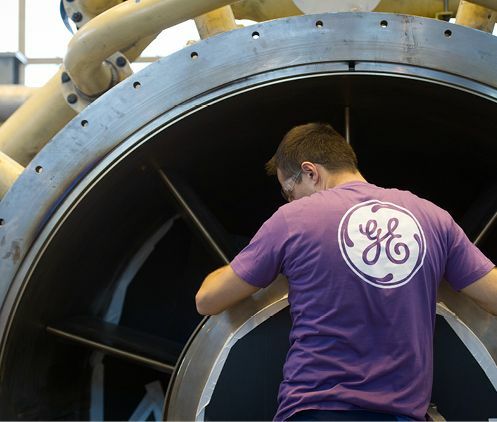 In the first earnings report with its new CEO, General Electric this week revealed “an expanded federal probe into its accounting, a vastly diminished dividend, and a hobbled power business,” said Thomas Black and Rick Clough in Bloomberg.com. The flurry of bad news “torpedoed hopes for a quick turnaround” following John Flannery’s ouster as CEO last month. The SEC had been investigating GE’s accounts since January, but the revelation of the Department of Justice probe has left investors wondering what else they might not know. In a sign of how bad the trouble is, GE slashed its dividend by more than 90 percent, to a token penny per share.